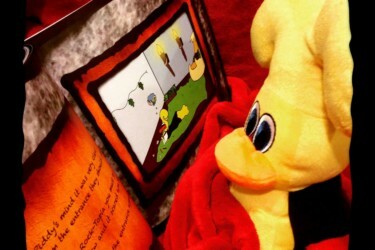 Goddess Provisions April 2019 Spoilers #2! 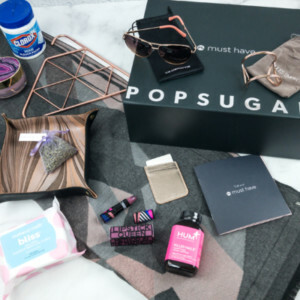 Goddess Provisions April 2019 Spoilers #1! 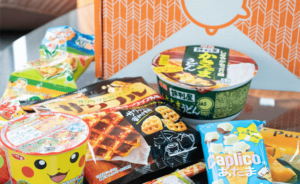 Goddess Provisions March 2019 Spoilers #3! Goddess Provisions March 2019 Spoilers #2! 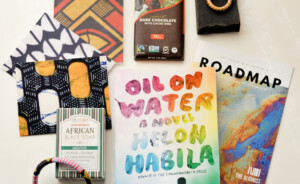 Goddess Provisions March 2019 Spoilers #1! Goddess Provisions February 2019 Full Spoilers! Goddess Provisions February 2019 Spoilers #2! 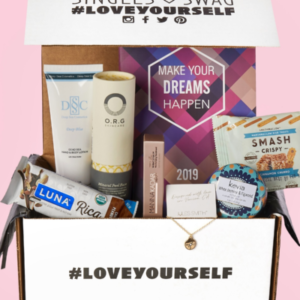 Goddess Provisions February 2019 Spoilers #1! Goddess Provisions January 2019 Full Spoilers! Goddess Provisions January 2019 Spoilers #2! 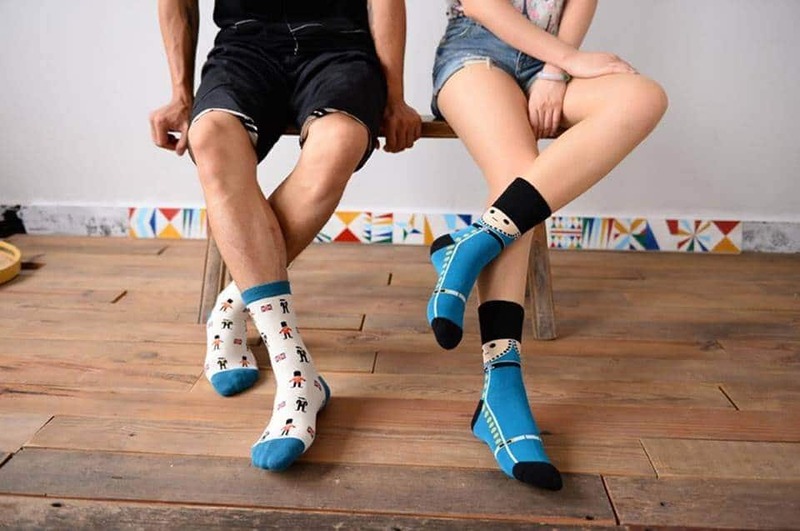 Goddess Provisions January 2019 Spoilers #1! Goddess Provisions December 2018 Full Spoilers! Goddess Provisions December 2018 Spoilers #2! 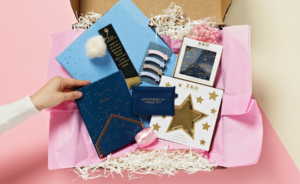 Goddess Provisions December 2018 Spoilers #1! Goddess Provisions November 2018 Full Spoilers! Goddess Provisions November 2018 Spoilers #2! Goddess Provisions November 2018 Spoilers #1! Goddess Provisions October 2018 Full Spoilers! Goddess Provisions October 2018 Spoilers #2! 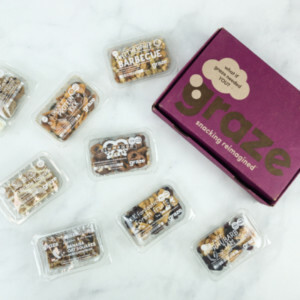 Goddess Provisions October 2018 Spoilers #1! Goddess Provisions September 2018 Full Spoilers! Goddess Provisions September 2018 Spoilers #2! Goddess Provisions September 2018 Spoilers #1! 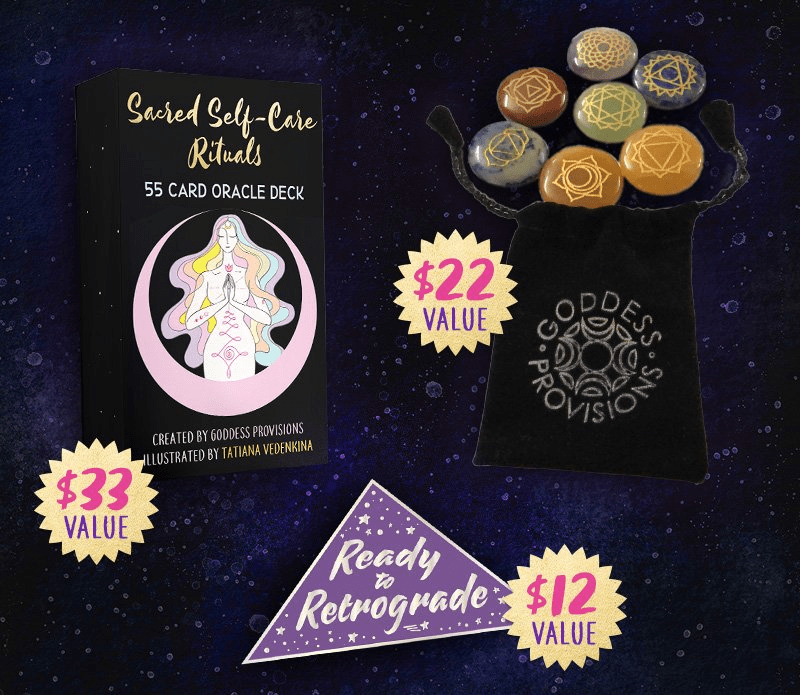 Goddess Provisions Promo: Get a FREE Ready to Retrograde Pin When You Subscribe! 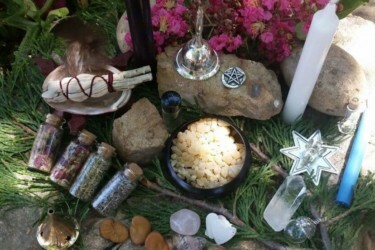 Goddess Provisions Summer Solstice Sale: Get 15% Off Past Boxes! 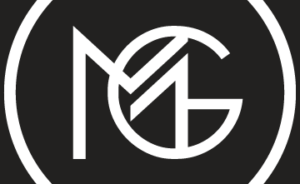 Goddess Provisions FREE Mason Jar With Subscription – Today Only! 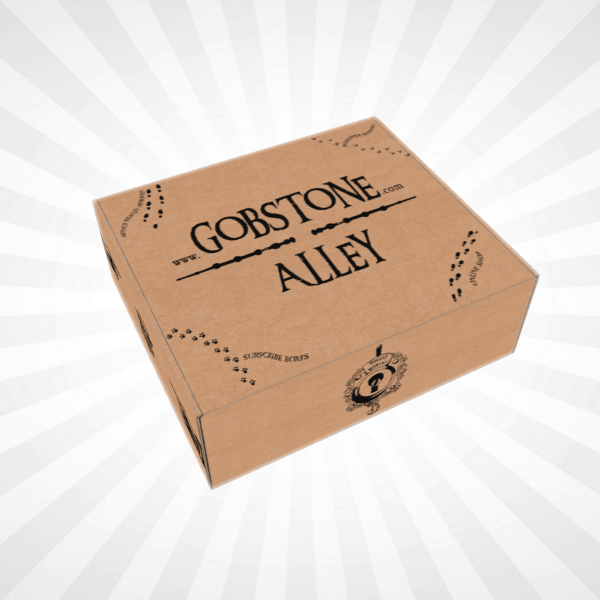 Goddess Provisions Cyber Monday Sale: 25% Off Past Boxes! 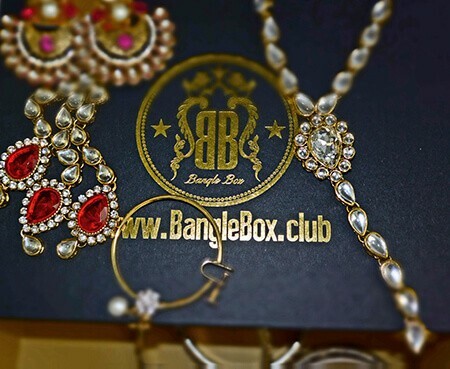 EXTENDED UNTIL MIDNIGHT! 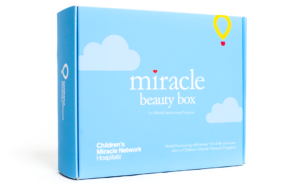 Goddess Provisions Cyber Monday Sale: 25% Off Past Boxes! 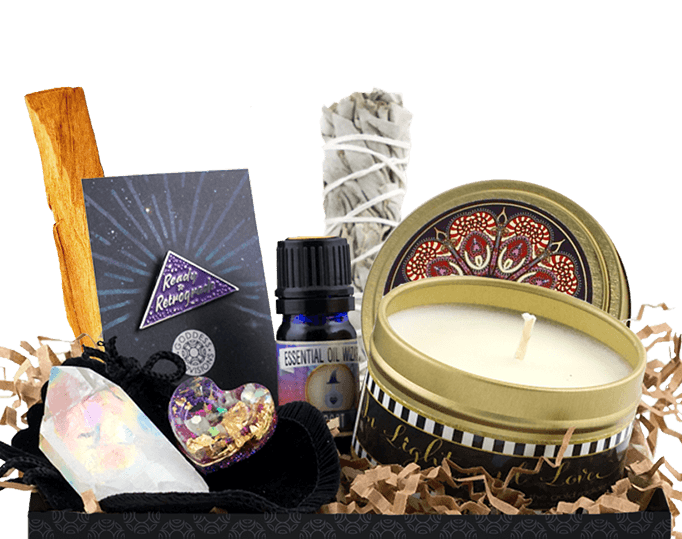 Goddess Provisions Black Friday Sale: Bonus Gifts With Prepaid Subscriptions! 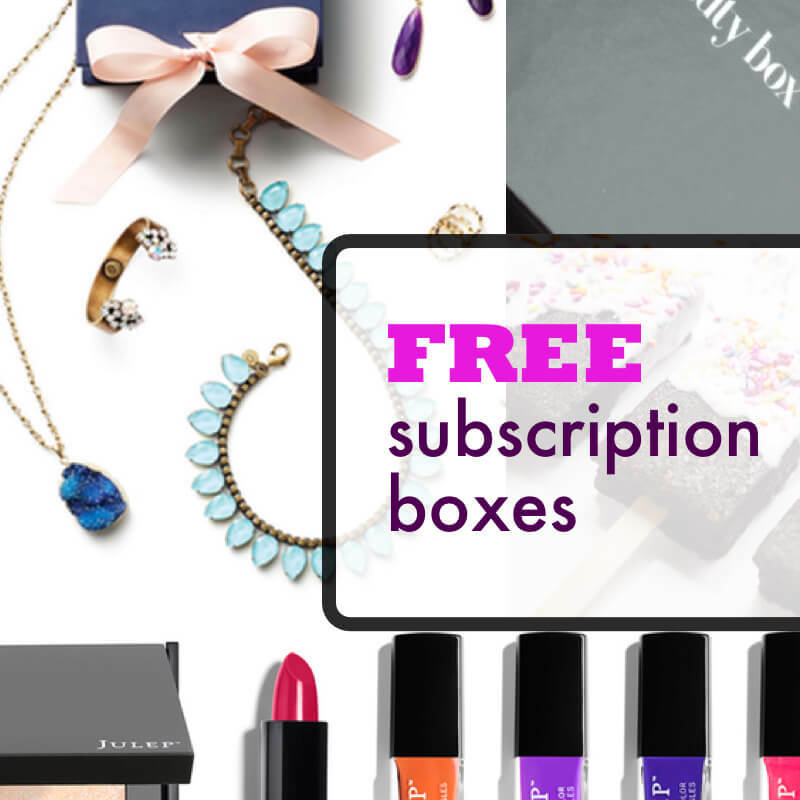 Goddess Provisions Cyber Monday Deal: Free Gifts With Subscriptions! 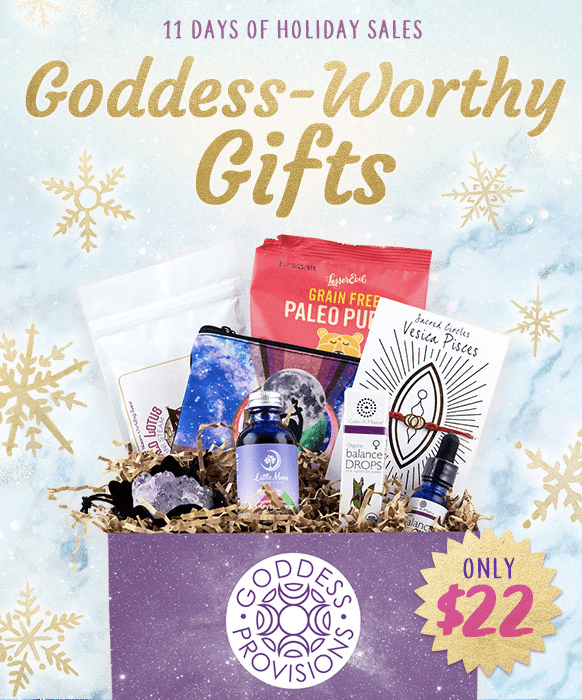 Goddess Provisions Black Friday Coupons: Free Gifts With Subscriptions! 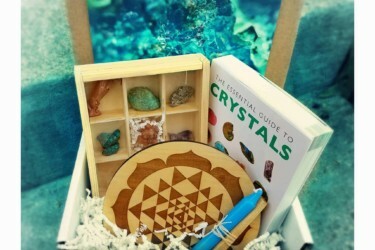 Goddess Provisions Cyber Week Sale: Heart Chakra Box Now $22! 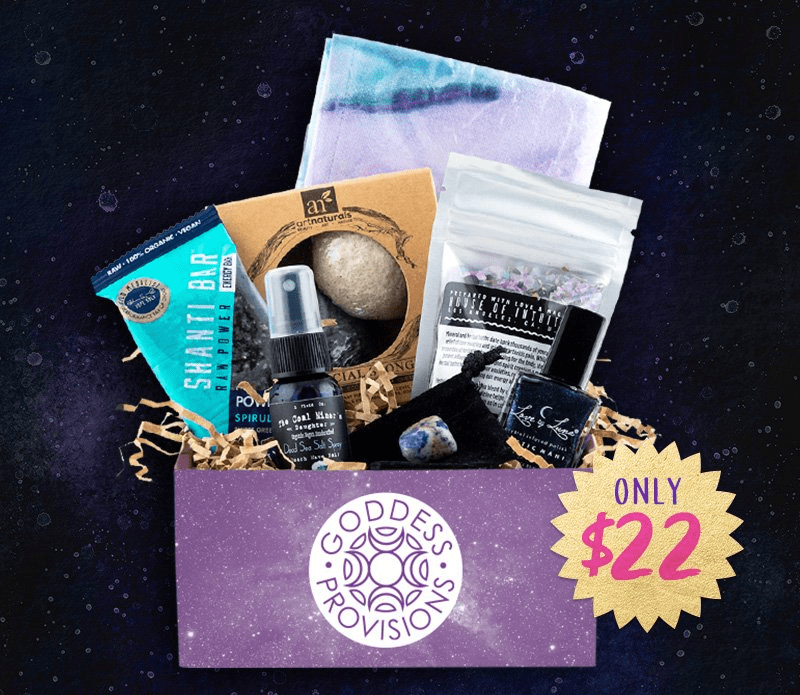 Goddess Provisions Cyber Week Sale: Sacred Waters Box Now $22! 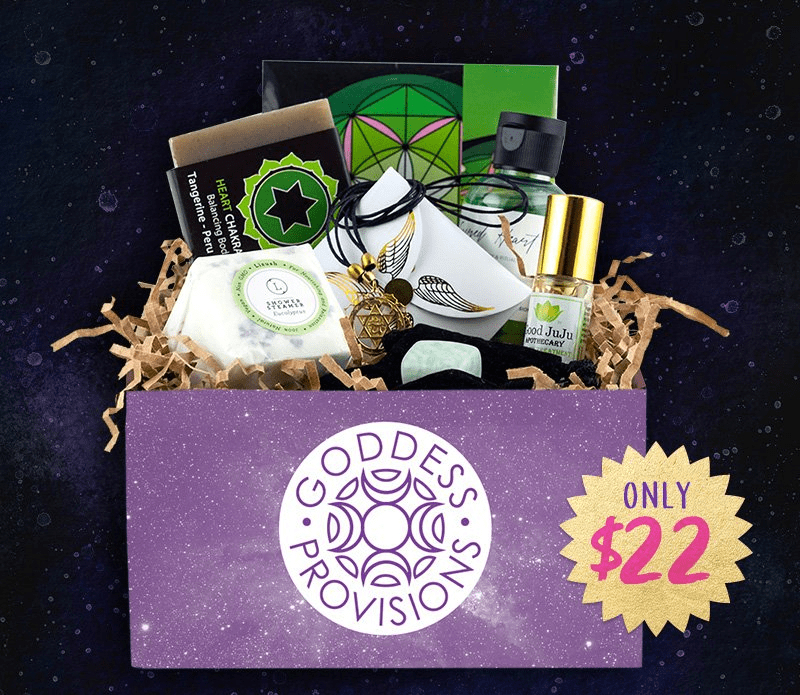 Goddess Provisions Cyber Week Sale: Special Edition Yoni Box Now $22! 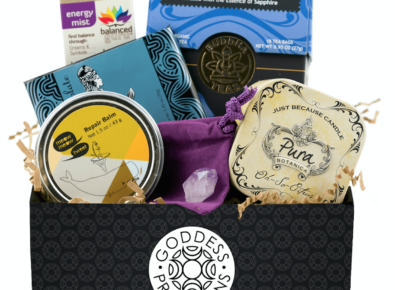 Goddess Provisions Special Edition Mystery Goddess Box Now Available! 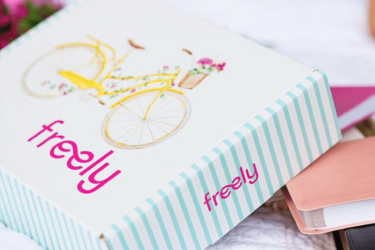 Goddess Provisions Special Edition Yoni Box Now Available + Spoilers!